A screening and discussion series, Sorry I Missed Your Show highlights dance works from the recent past to explore their relationship to the dance canon and contemporary practice. All events are free and open to the public. 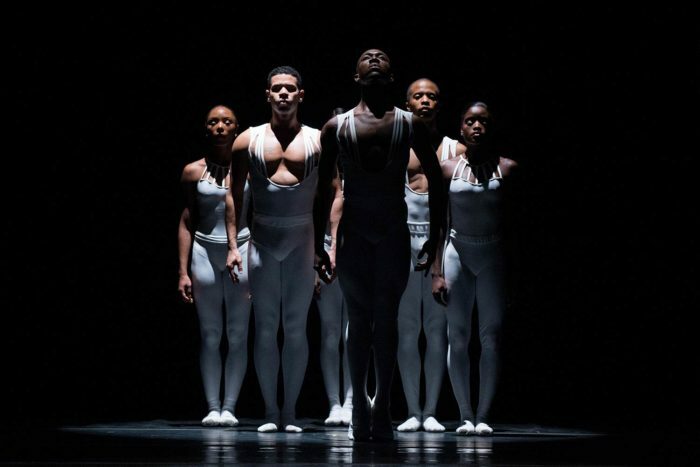 Past events have explored the work of Trisha Brown, Fred Holland & Ishmael Houston-Jones, Sekou Sundiata, and more.